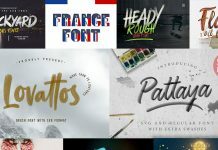 The Hipster Fonts Bundle 68 High-Quality Modern Fonts. 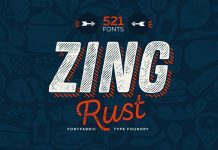 Hurry and grab Pixelo’s Hipster fonts bundle! It seems like the friendly people of Pixelo want to make it a very special Christmas this year. 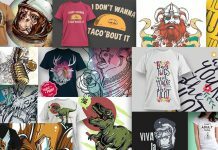 The last days, they have released a range of unique deals an this is my personal favorite so far. 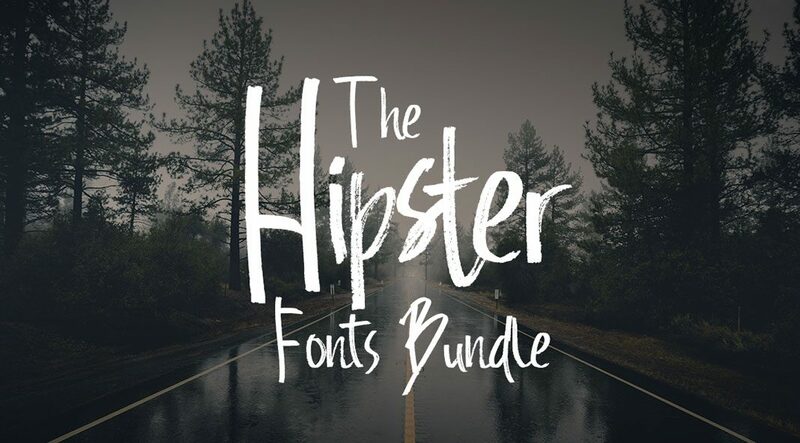 The Hipster fonts bundle consists of 68 high-quality typefaces, which can be used for a variety of typographic needs. Only for a very limited time, you can get them all for just $29 instead of $800 (regular price). This extensive collection includes diverse styles ranging from display fonts to hand-drawn and script typefaces. Some of the typefaces come with additional family members and alternative characters, resulting in a total of 251 exceptional fonts. 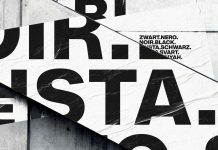 For further information, just have a look at the images below or click on the following link to download this amazing collection of Hipsters-inspired fonts. You can get the entire collection here. 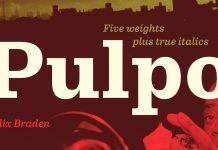 Overview of the Hipster fonts bundle. The collection is available for a very limited time on Pixelo. 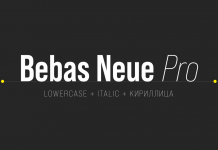 You can find more reviews of highly professional typefaces on WE AND THE COLOR. 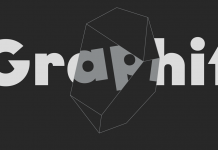 Our Fonts category will help you to find diverse styles for different typographic needs. 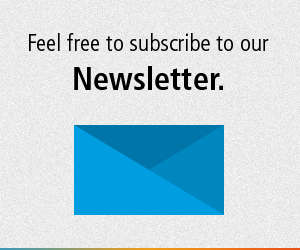 Whether sturdy sans, classic serifs or script fonts, we show you the best of the best.